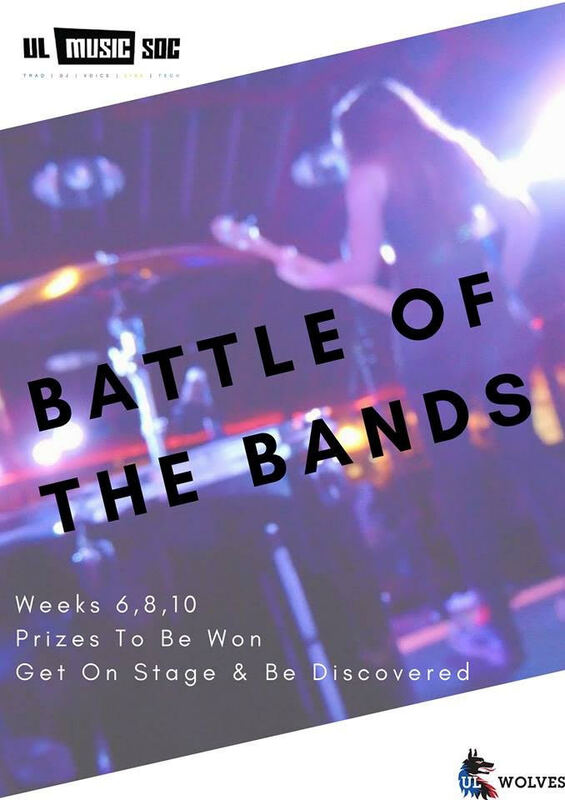 BATTLE of the Bands returns to the Stables on Tuesday night, 16 October.Bands from The University of Limerick and around Munster will take to the stage over the course of 4 nights, in weeks 6, 7, 9 and 10. 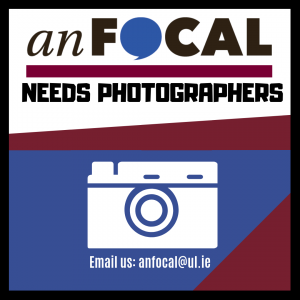 This year’s competition, organised by UL’s Music Society, will feature 9 bands. There will be an intriguing mix of backgrounds and genres. Expect some pop, grunge, indie, Congolese rumba, and some good old-fashioned rock and roll. The Stables will become both a testing ground for newly established groups, and a chance for old hands to return to the stage and be heard. The competition will be 3 heats of 3, with the final taking place in week 10. Heats will begin at 9.30pm every night. The overall winners will have the opportunity to advance to the Intervarsity Battle of the Bands, where they will compete against other champions from all over Ireland. They will have the chance to win a cash prize and more importantly, eternal respect from both friends and enemies. If you want great local music, come down to the Stables on Tuesday night, see UL’s musical talent, and be a part of the experience. Is it time to move away from Victoria Secret?